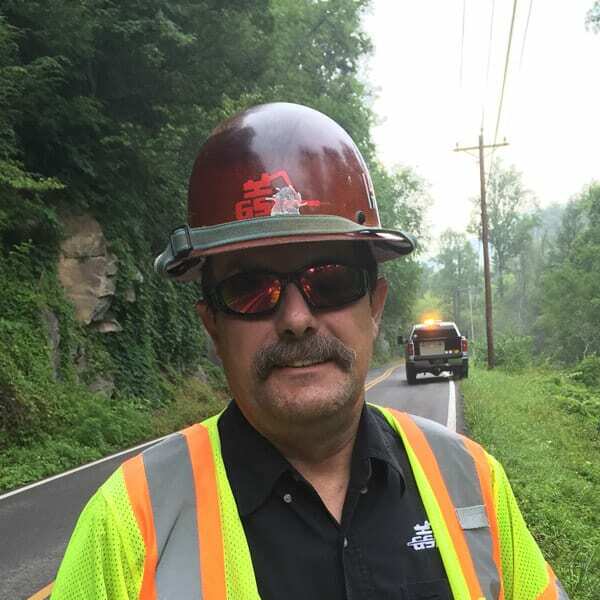 Chris brings nearly 35 years of Geotechnical and Geohazard experience to help solve the energy industry’s challenging slope-related issues. When midstream, upstream, electric transmission line right of ways and infrastructure are impacted by Geohazards involving slips, over-steepened slopes, stream and road crossings, access roads, effects of erosion and poor drainage, karst, mining impacts, rockfalls, and rockslides, Chris helps to deliver solutions to protect these facilities. 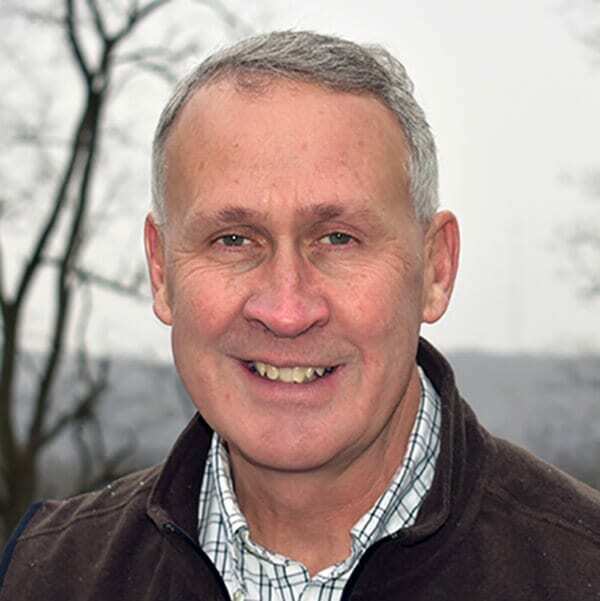 Chris earned double Bachelor of Science degrees in geology and conservation of natural resources from Kent State University and a master’s certificate from the University of Pittsburgh’s Katz Graduate School of Business. 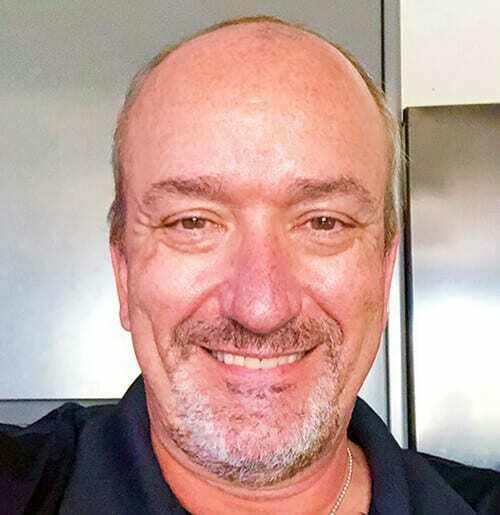 Chris is a licensed Professional Geologist in Pennsylvania and has published and presented numerous papers on Geotechnical and Geohazard related topics. Chris is a proven leader with a career path built on enthusiasm, passion, and dedication. His track record of commitment, delivering innovation, leading by example, and embracing staff development has resulted in meaningful client engagement and successful partnering relationships. Chris’ interpersonal skills build trusting relationships and a diverse network across the industry that has been invaluable and critical to his success. 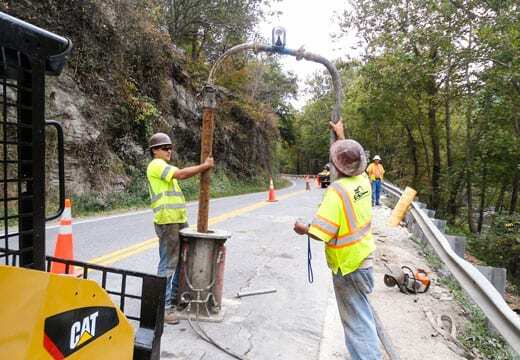 Chris’ Geologic and Geotechnical experience represents a unique and diverse engineering cross-section in the Oil & Gas, Civil, Water, Energy, Mining, Emergency Response, Transportation, Environmental and Municipal Engineering fields. He possesses a unique understanding of stratigraphy and geohazards, and more importantly how these hazards can impact infrastructure. 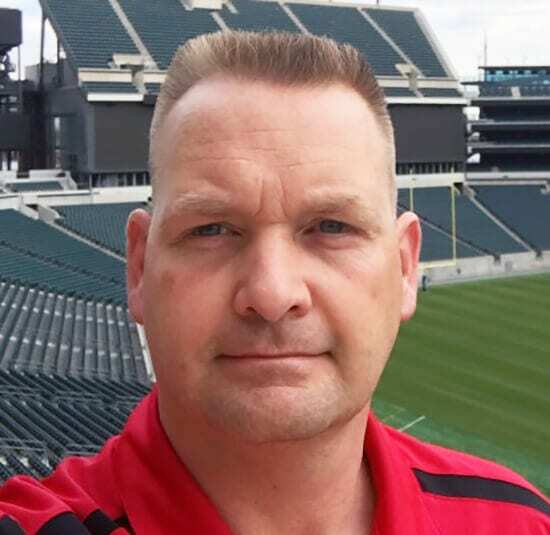 Chris resides in Pittsburgh, PA with his wife Kelly and their four children.